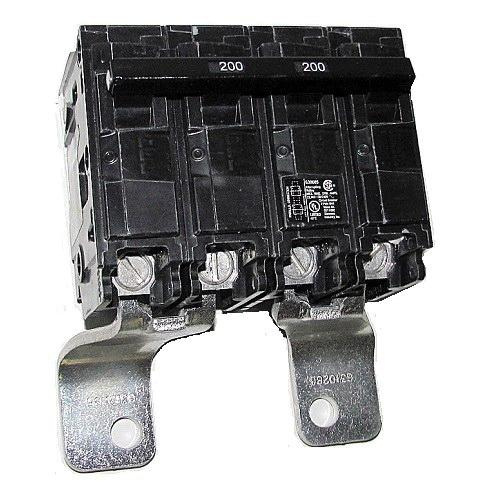 Siemens Main breaker kit has current rating of 150-Amps, interrupt rating of 22-Kilo-Amp and voltage rating of 120/240-Volts. It measures 30-Inch x 14-Inch x 5-Inch and is suitable for use in EQIII loadcenters. Main breaker kit is UL listed and CSA certified.